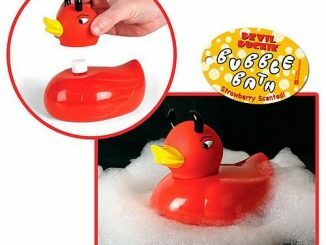 Bathtime is fun with rubber duckies, so hey, why not make tea time a whole lot more fun by adding a rubber duckie. 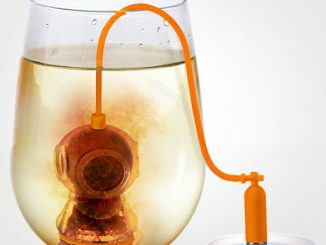 The Tea Duckie Tea Infuser will make it possible. 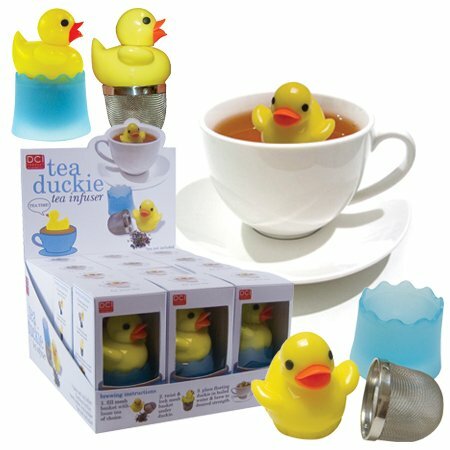 It’s a little known fact that ducks like tea too. 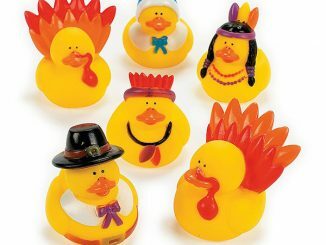 Rubber duckies that is. 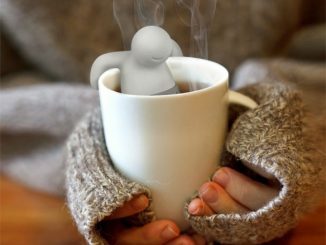 It wouldn’t be good to put a real duck in your tea. 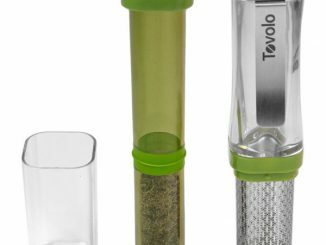 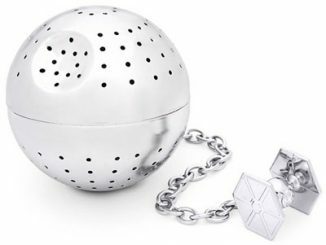 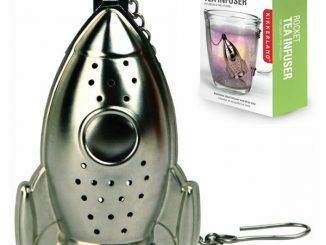 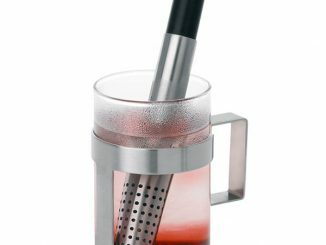 This Stainless steel mesh tea infuser has a drip cup included and measures 2-inches x 3-1/4-inches when resting in the drip cup. 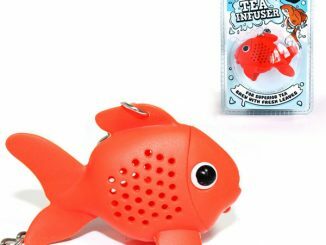 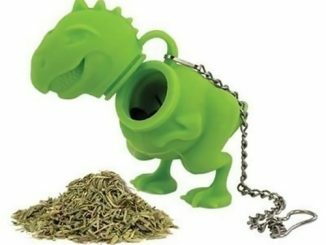 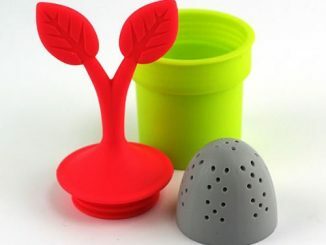 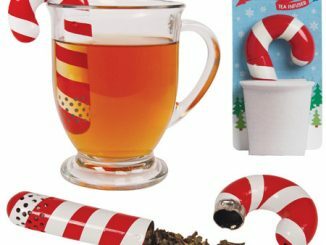 This cute infuser is just $10.72 from Amazon.